The 2014 ARIA Music Awards will always be remembered as the year that Chet Faker won 5 awards from 9 nominations. The Australian Electronica musician is on our 2015 Ones To Watch and will be hoping to build on the HUGE success of his debut album. 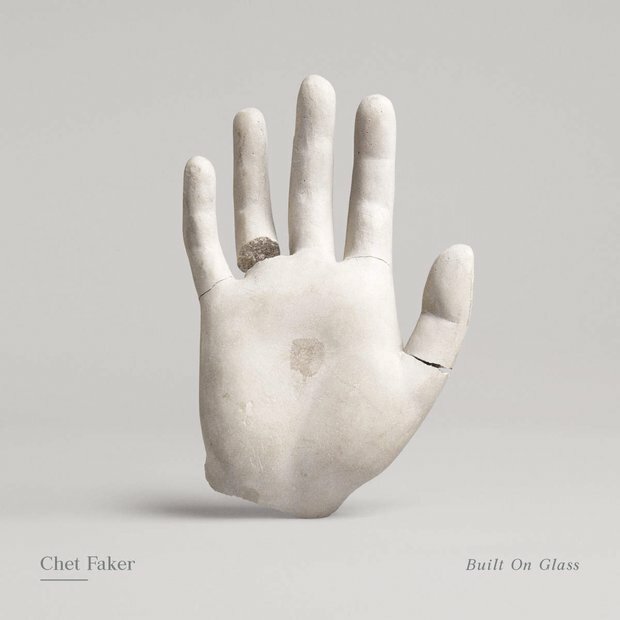 Chet Faker also remixes other tracks by artists such as MS MR and The Temper Trap. Let us know what you think of the music video in the comments section below.